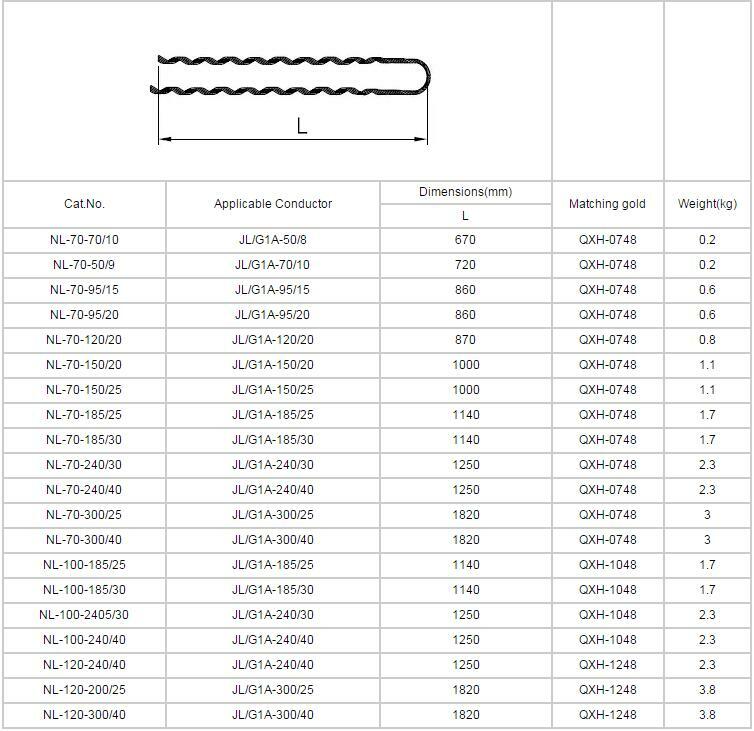 Product categories of Preformed Strain Clamp, we are specialized manufacturers from China, Preformed Strain Clamp, Preformed Strain Tension Clamp suppliers/factory, wholesale high-quality products of Preformed Tension Strain Clamp R & D and manufacturing, we have the perfect after-sales service and technical support. Look forward to your cooperation! 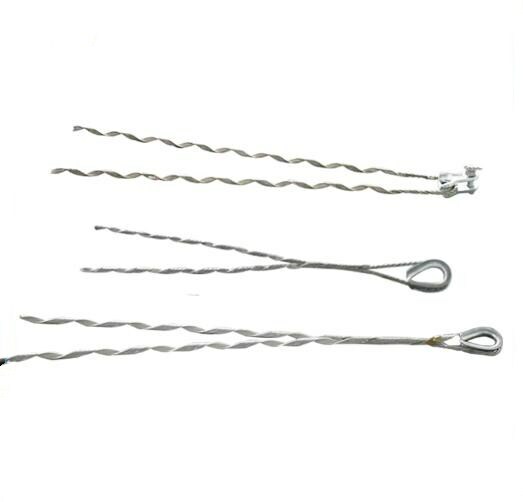 The Preformed Strain Clamp is widely used for the installation of bare conductors or overhead insulated conductors for transmission and distribution lines, the reliability and economic performance of the product is better than the bolt type and hydraulic type tension clamp that widely used in the current circuit. 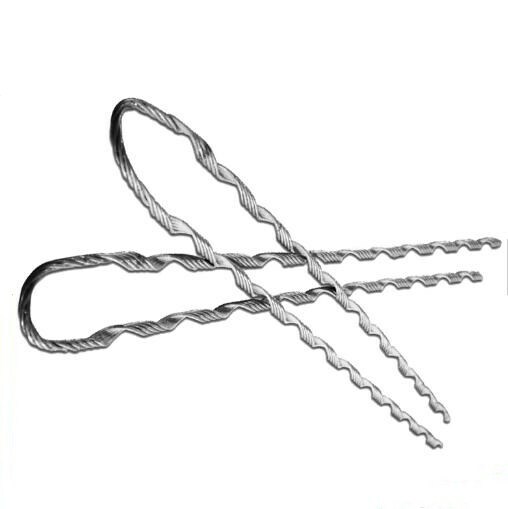 Innovative structure and precision design, so that the preformed tension set has a reliable performance and it is usually made of aluminum clad steel, galvanized steel wire and other materials.